Another day, another idea that Sony plagiarizes from another game company. This time around it is rumored and likely true that Sony is creating their own Smash Bros. clone for four player fighting brawls. Sigh. For every one idea that is their own, Sony's take four from the competition. Regardless, there are a myriad of characters that I would want to see in Sony's take on the genre, and here are as sampling of them. 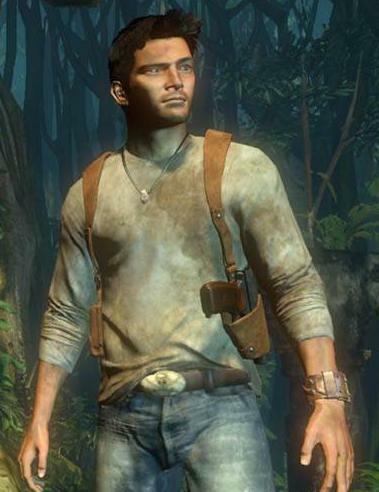 Sometimes funny, sometimes cocky, always manly-- Nathan Drake isn't an everyman by any stretch of the imagination. His upper body strength, endurance, and gunplay are unmatched by anyone. In Sony's take on Smash Bros., Drake could wield several different weapons such as shotguns, rifles, RPGs, and grenade launchers. This is all the while coming up with witty one-liners and keeping that hairdo looking sharp even through the heat of battle. Even though he's entirely unlikeable as a character, Kratos would have an interesting moveset entirely with his Chains of Olympus, ability to freeze opponents for a limited amount of time with the head of Medusa, and unleash the power of Hades. I can just imagine his stage, doing battle atop a colossal Colossus with it shifting its weight and climbing against a sprawling backdrop. 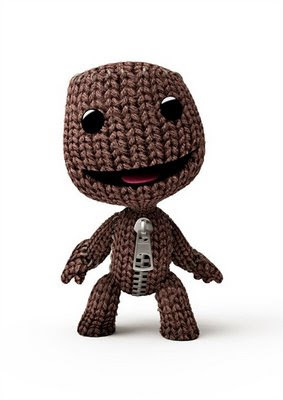 LittleBigPlanet's mascot should take Sony's Smash Bros. solution by storm. I wouldn't have listed him if he didn't have new moves in LittleBigPlanet 2. The ability to slap opponents, shoot water from a cannon, and pull and grab allows Sackboy a unique stable of moves that other enemies would not see coming. Sackboy's stage could be a constantly changing level editor where new parts are added and taken away simultaneously. 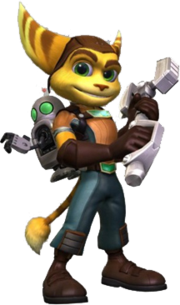 Ratchet may or may not come equipped with his best bud Clank in Sony's version of Smash. Nonetheless, his wrench does the talking. Oh, and a plethora of charged weaponry from bombs that bounce until they hit their target, homing rockets, and of course, the R.Y.N.O. as Ratchet's ultimate attack. As for his stage, I'd imagine it taking place on Clank's home planet of Metropolis with tall skyscrapers and flying cars moving from the background to the foreground and vice versa. Sly Cooper has a game coming out next year, his fourth game but first PS3 installment. I surmise that Sly could call upon the help of Bentley and Murray to assist in taking out assailants. In Sly's stage there could be spotlights that catch players, temporarily freezing them for opponents to take advantage and attack. The stage itself could be set against the backdrop of Paris, France and the Eiffel Tower. Ooh la la! 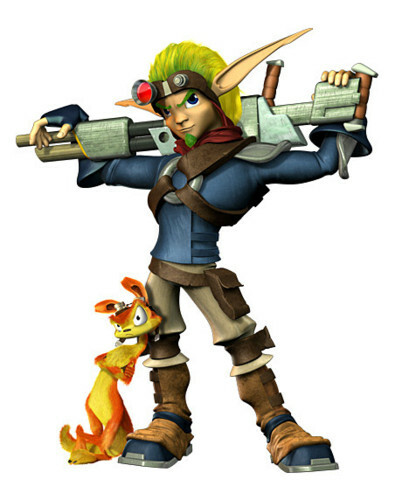 Jak has been on an extended hiatus as Naughty Dog's focus has been on Nathan Drake's adventures. No matter as soon the Jak & Daxter Collection with come out in glorious HD and put Jak back on the map. His stage could be on his home island from his very first game. Daxter could mess around in the background oozing out witticisms and criticisms of the player alike. 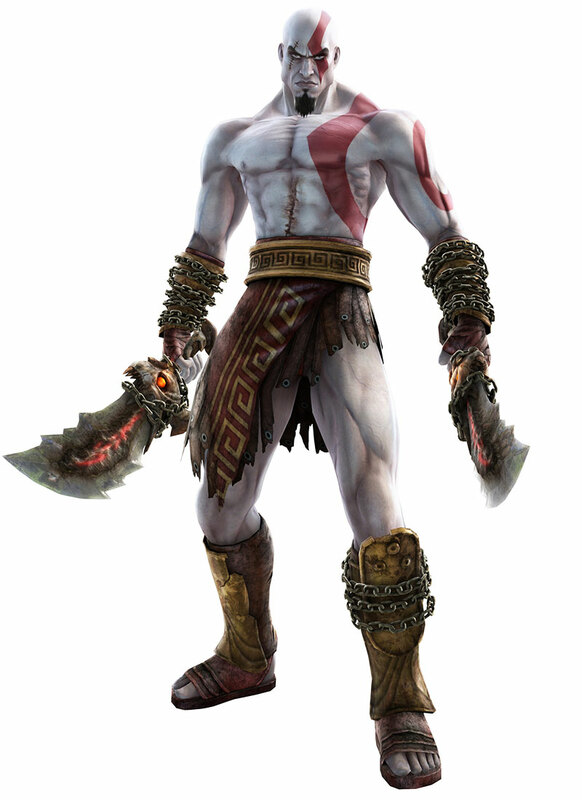 For his ultimate move, Jak could turn into Dark Jak for a limited amount of time and raise some serious hell. Now here's someone different. 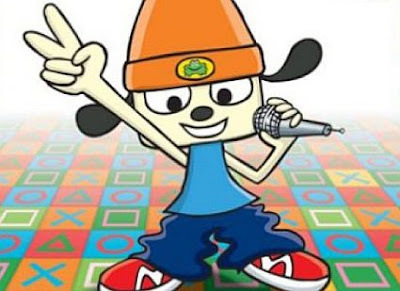 It's PaRappa the Rapper making his return appearance. Music and beats could be his means of attacking, unleashing a flurry of music notes at opponents. The colorful world of PaRappa the Rapper would lend quite nicely to his own stage, don't you think? This would be one of those special characters that most players wouldn't see coming (that is if players even remember or know who Mr. Rapper even is!). We know that a model of Sweet Tooth from Twisted Metal has been making its rounds over the Internet, but what other characters of Sony lore would you like to see in a Sony Smash Bros. clone? What idea do you think Sony will borrow next from the competition? Let me know in the comments section. That said, if this happens, I would hope Sony work with Square Enix to license a few of its characters that have been Sony-exclusive over the years, given how important Square has been to the PlayStation's success. With DLC and great online, I can see a bright future for this game with third parties placing their characters in the game akin to LittleBigPlanet. I don't know why, I just have never gotten into the Super Smash Bros. games. Seeing this coming from Sony though, if/when confirmed(has it been? ), I think just makes sense on their end. They have a good amount of characters now, and they have the network to support online DLC. Will it sale as well though? Probably not. Hopefully Wii U addresses the DLC issues in a BIG way, but I'm doubtful right now just because of how Nintendo has handled the 3DS online situation. Some assets of the supposed game were on a Sony employee's Twitter account, but it was taken down.